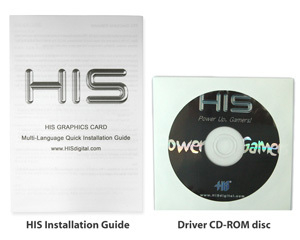 Watch the hottest Blu-ray movies or other HD content at full 1080 display resolution and beyond. 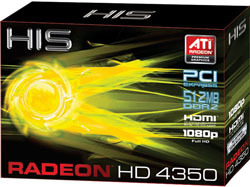 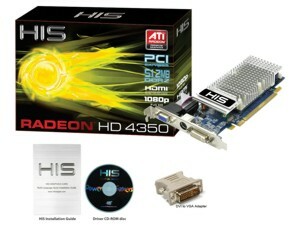 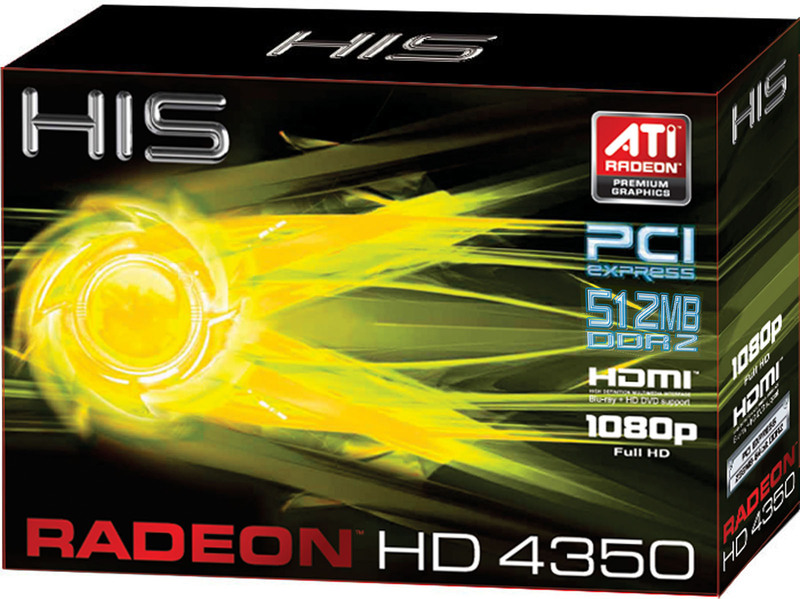 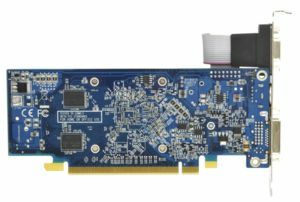 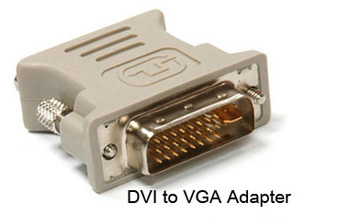 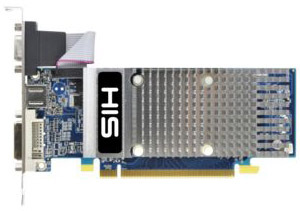 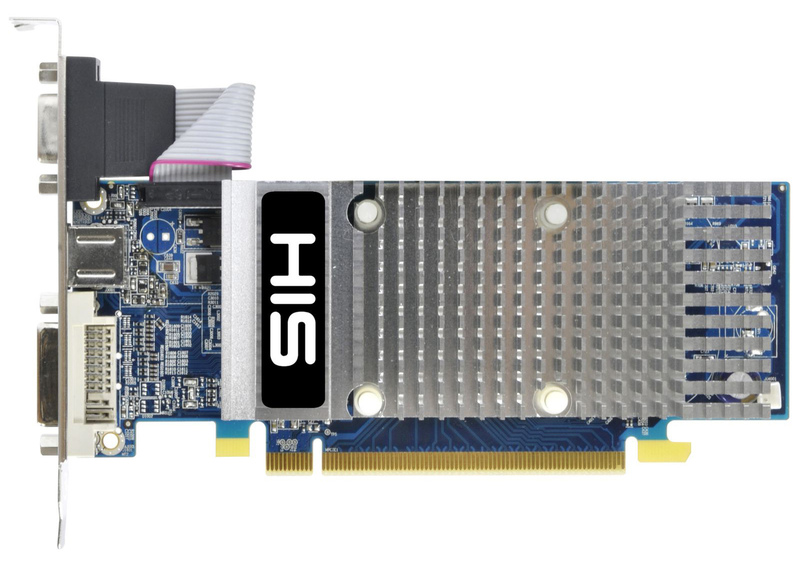 ATI Radeon HD 4350 graphics card features ATI PowerPlayTM technology, delivering high performance when needed and conserving power when the demand on the graphics processor is low. 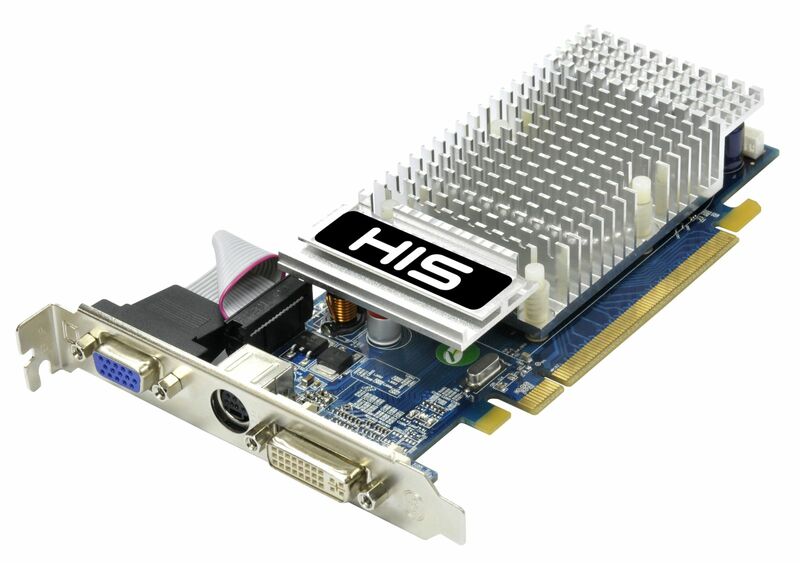 LET ME TELL YOU FIRST HAND INSTALLED THIS CARD IN ONE OF MY OLDER PC A DELL OPTIPLEX GX280 CAUSE I BROUGHT A 22INCH VIEWSONIC HIGH DEFENTION MONITOR AND THE GRAPHICS ARE EXTRA SUPERIOR.I VIDEO STREAM ALOT I USE SAFARI WEB BROWSER AND I DUO STREAM SINCE THIS PC IS HYPERTHREADING AND THIS VIDEO CARD FOR THE PRICE YOU JUST CANT BEAT IT,A SUPERIOR PRODUCT TO SAY THE LEAST.